Ok, this post is long overdue, but I’ve been a tad busy lately. There’s a fantastic art show currently showing at Kaviar Forge & Gallery in Louisville, Kentucky, until July 11, 2015. 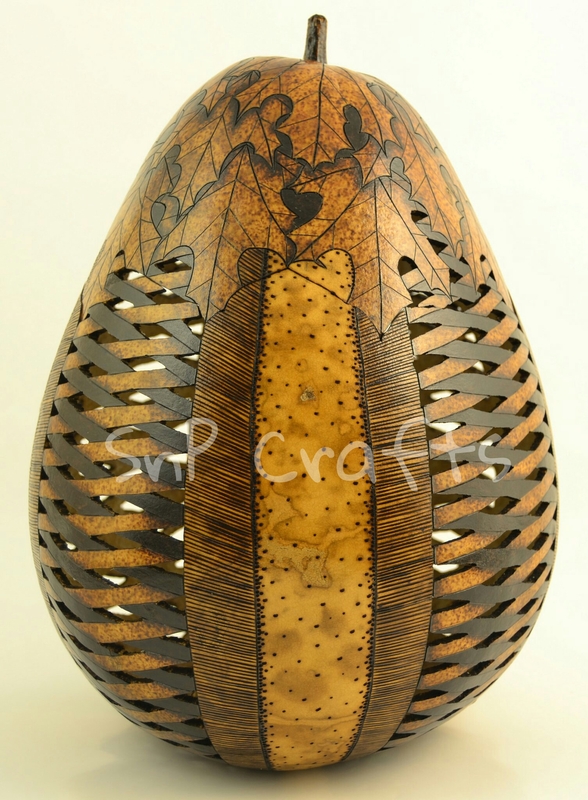 I just happen to be one of fifty artists in this show, with one of my favorite pyrography gourds, Fall Entangled. This is a bit significant for my work, since this is the first time my work has been on display outside of Bowling Green, Kentucky. As for the gourd itself, it is one of my top five favorite pieces I’ve ever created. I made it as one of five pieces submitted in my successful quest to become a Kentucky Crafted artist. It features my favorite leafy top style, with symmetrical patterns encircling the bottom. This happens to be a special gourd. 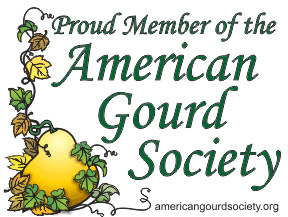 It is one of five (I believe) gourds that I refer to as “The Accidentals.” In 2013, I grew gourds at my mother’s house in the country (with lots of help from her). When planting the seeds, we had many left over, and my wife threw many over into a nearby goat field. The magical part was that some seeds grew on an unused fence, resulting in five very beautiful gourds, accidently grown (somehow untouched by the goats). If you find yourself in or around Louisville before July 11th, make sure you make plans to visit Kaviar Forge & Gallery, 1718 Frankfort Ave. Open 12-6 Monday – Friday, 12-4 Saturdays. This entry was posted in Uncategorized and tagged gourd art, kentucky art, kyarts. Bookmark the permalink.